Maybe you like yours pan fried in Parisian butter. 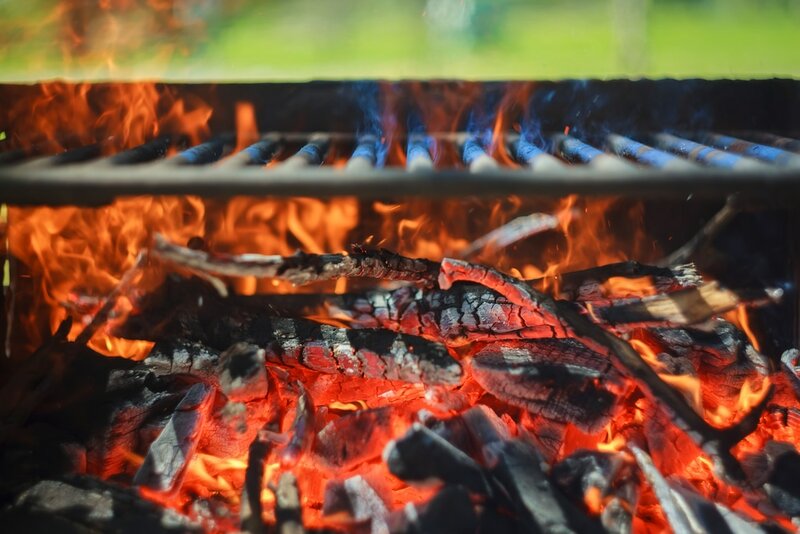 Or perhaps grilled, over a proper wood-fire braai. ​Hopefully not stuffed with cheese and mussels.. 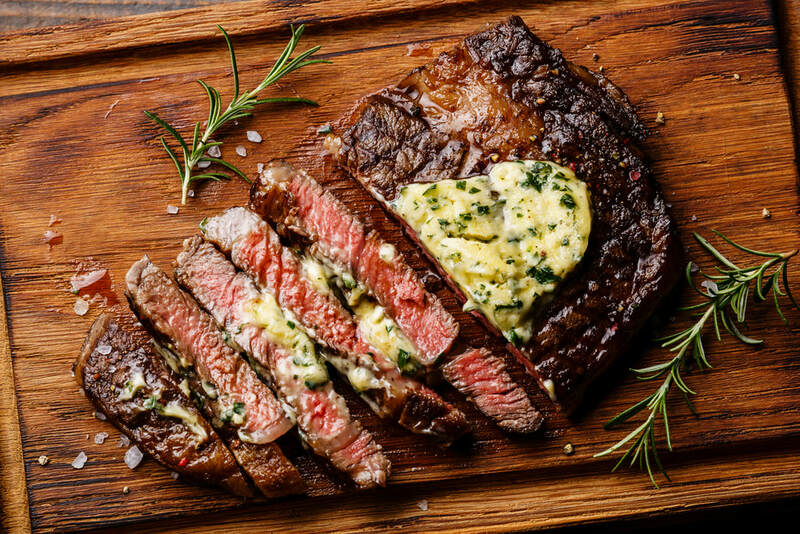 The way slice your steak can make a world of difference. You've probably read time and again that meat should be sliced "against the grain." Well – I hope you have. In fact it’s just as important as resting the meat if you want to enjoy the tenderest steak. 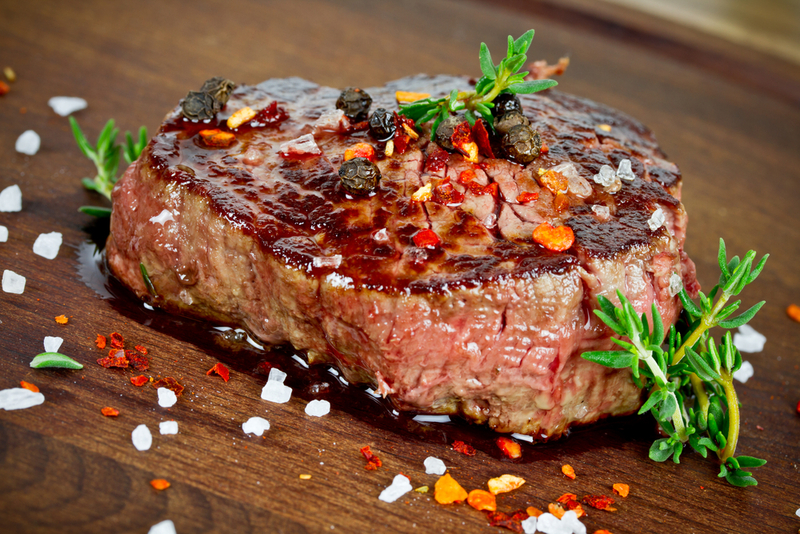 There are few things in life better than a perfectly cooked juicy steak. And while experts will bleat on about how unhealthy it is, numerous studies show that the link between red meat and cancer is weak at best. And that means you do not have to ditch steak altogether. How many steaks from a cow? Ay caramba – how long is a piece of string? When will Medupi be completed? How tall is a Prasa train? These are the things that keep me up at night. 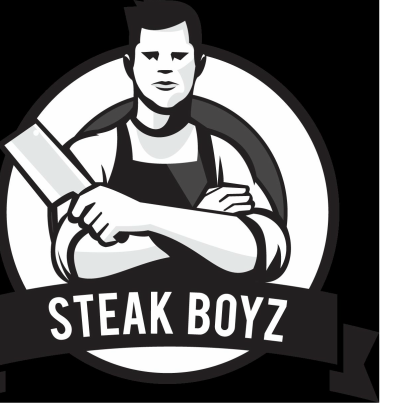 It all really depends on what types of steaks and what other kinds of cuts you may want. 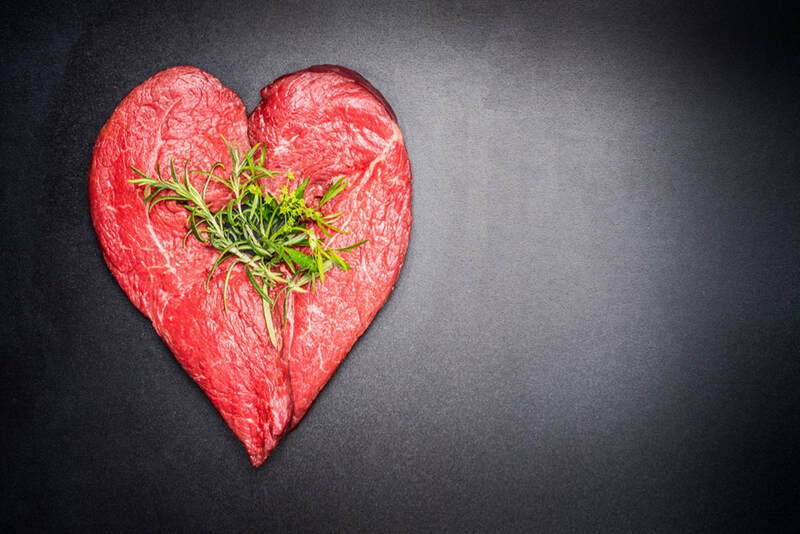 What makes a great steak – flavour or tenderness? In today’s modern world we are conditioned to eating meat from grain-fed animals raised in feedlots, and slaughtered when relatively young. The most frequently asked question since "What is the Meaning of Life?" - the flame war between wood purists and gas hotheads burns brighter than the debate between Mac and PC users. 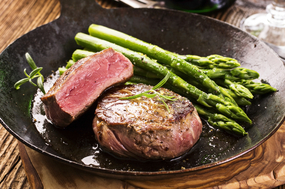 The red liquid in your steak is not blood! Nearly all blood is removed from meat during slaughter. 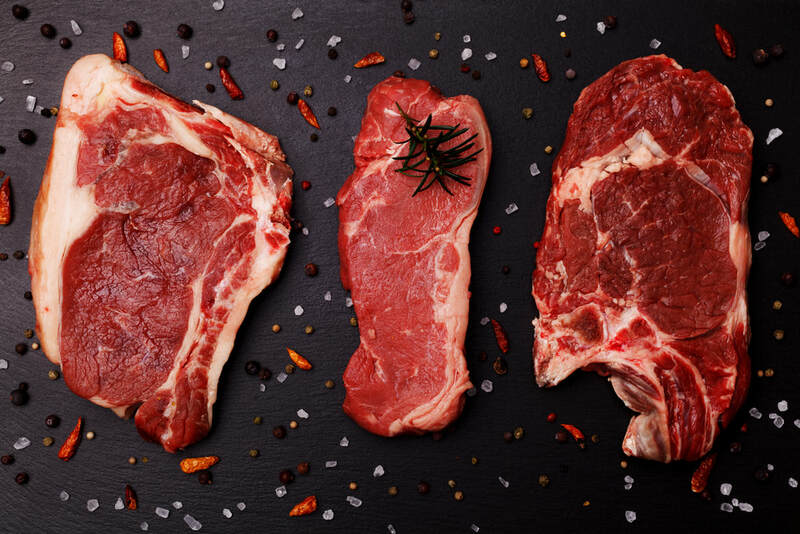 “Red” meats are composed of a fair bit of water, which mixed with a protein called myoglobin, ends up making up most of that red liquid. The world's most expensive steak! I promise I'll never moan about the cost of a steak again. A young sixth generation French breeder/butcher continues his family legacy of producing some rather unique - and expensive - meat. How much you ask? The 2000 vintage cote de boeuf (rib steak) can command $3,200. Not the kinda steak you want to order with a cheese sauce! I love steak. Well – red meat really. Moist beef biltong. Thick juicy lamb loin chops. I love it so much that when my doctor said I’ll die of heart disease one day, I changed doctors. 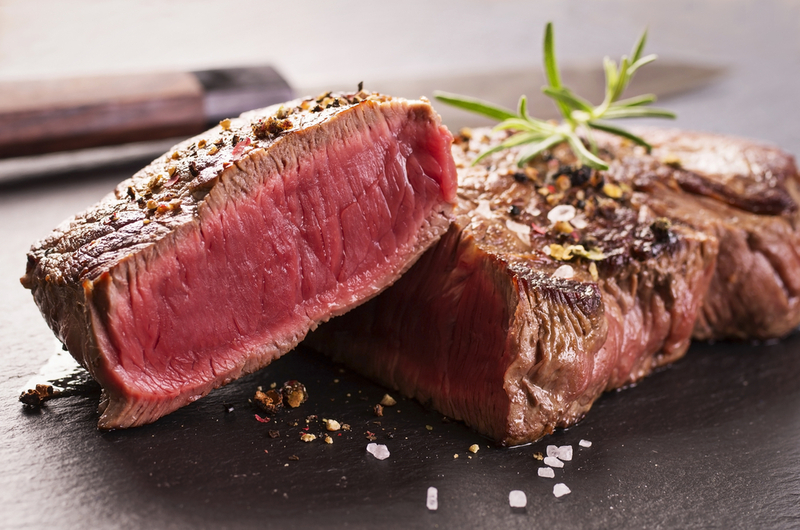 What makes a great steak? 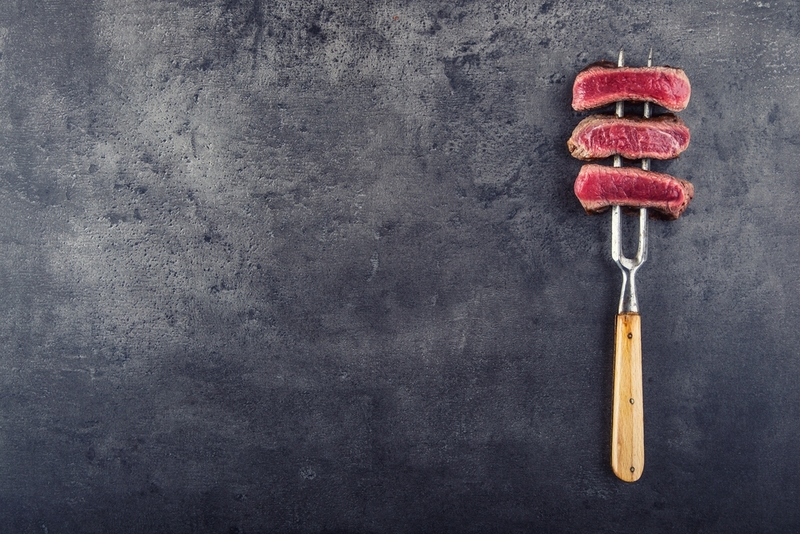 Judging good steak can be a complicated decision process; as there are a myriad of factors that influence the final product. 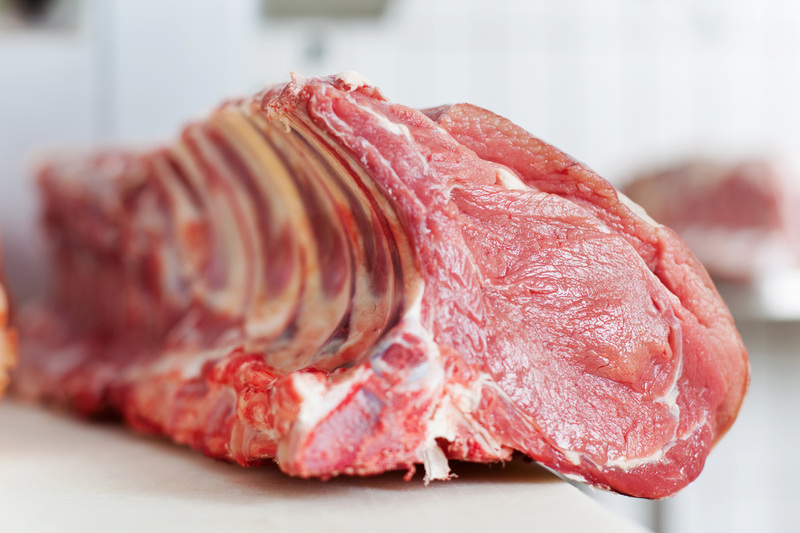 Meat judging can be assessed “on the hoof”, “on the hook” and “on taste”.